Start taking classes at Jersey City Ballroom and other studios! Welcome to New Jersey's newest dance studio! 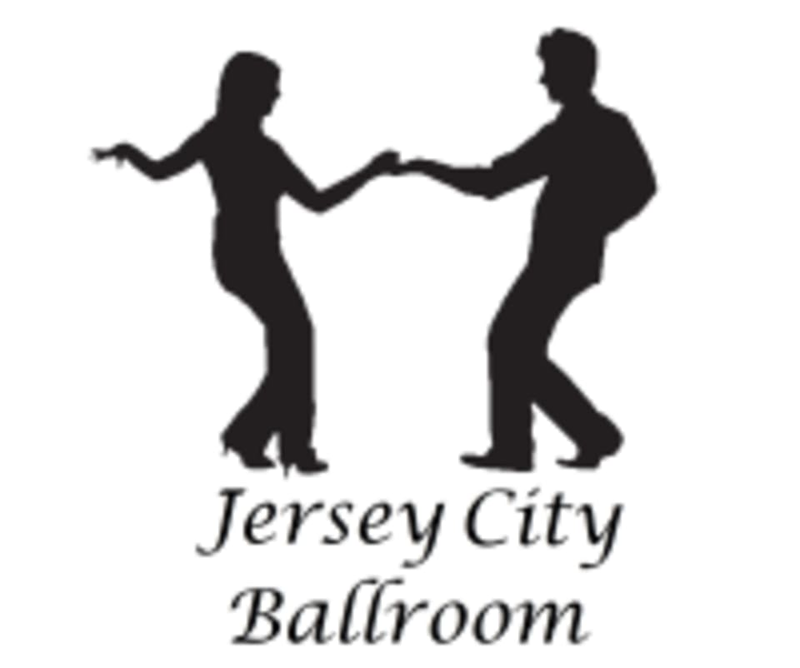 Jersey City Ballroom is excited to offer group dance classes for Latin, Ballroom, Swing, and more! No partner required! Gold/Open Samba (International Latin). Instructor Approval Required. Dance shoes, i.e. ballroom/latin shoes or dance sneakers. Jazz shoes, ballet slippers are okay. We do not recommend wearing sneakers, boots or flip flops. After you enter the Brunswick Center, take the stairs on your left to the 3rd Floor. we are the 3rd door on the right. Dylan is an excellent and patient instructor and group participants are very welcoming to the new comers. After doing a few private lessons with Shimkiri, I had my first group class. I had been super nervous to practice with other people, but as usual I had nothing to worry about with this studio. Shimkiri has a great way of correcting you without making you feel embarrassed and everyone here is so welcoming. I cant wait for the next one! Fun and energetic class! Werner is a wonderful instructor and gave great feedback. Dylan is great at teaching. awesome teacher. Dylan is great! The class is small and teacher is very patient and professional.